Best Buy to get serious about Samsung | Android Blast! You know you have made it as a brand when Best Buy hosts a special store area in their store for you. Have you seen the Apple section in your local Best Buy store? Samsung has apparently reached this special status because several rumors suggest that Best Buy is about to host a Samsung Shop in their stores. 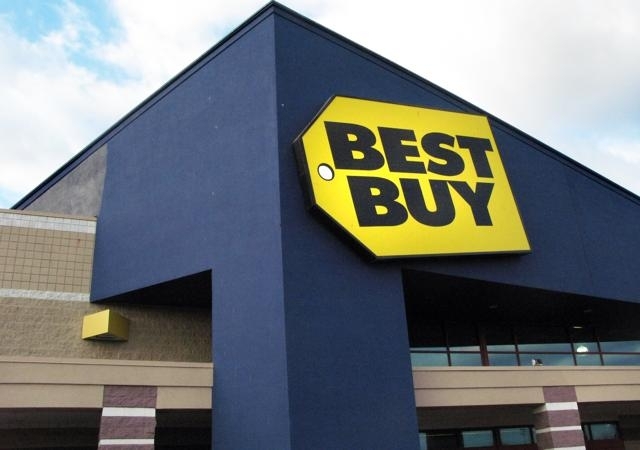 Look for Galaxy phones and tablets galore as you walk into Best Buy's mobile section in the near future!